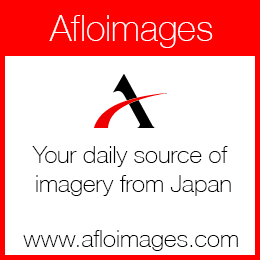 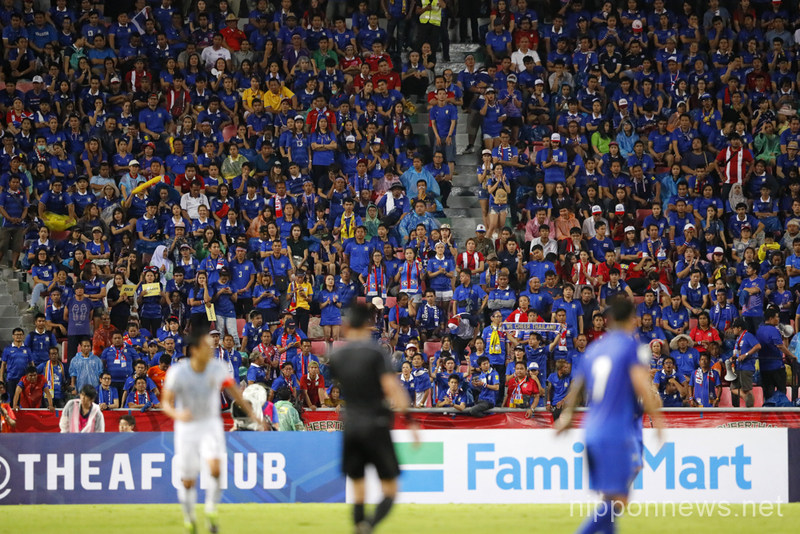 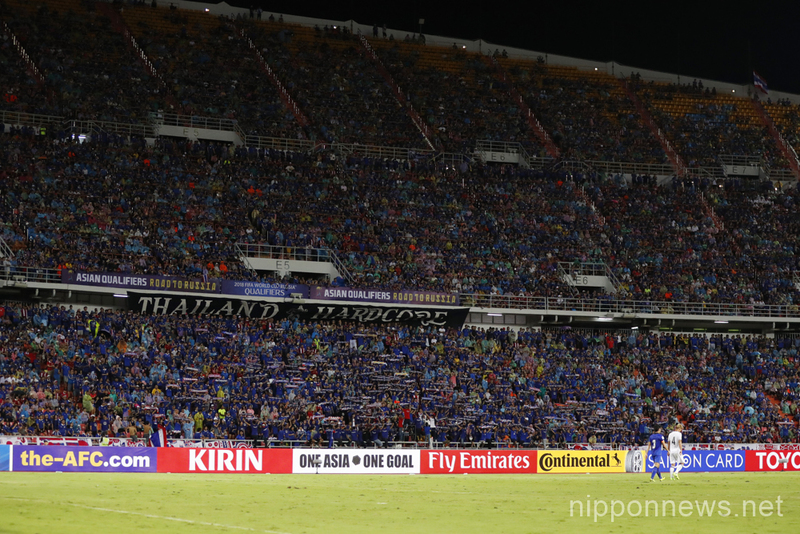 The Thailand fans created a great atmosphere for the match which ended up Thailand 0-2 Japan. 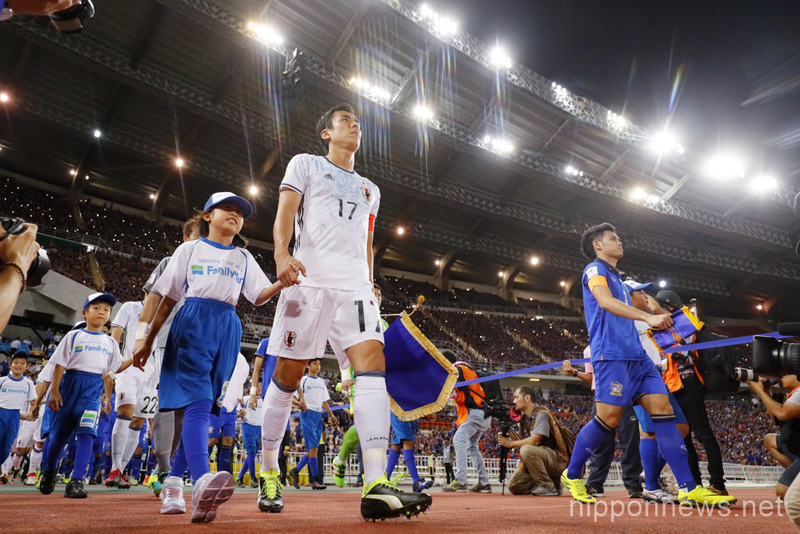 Captain Makoto Hasebe leads the Japan team out at the start of the game. 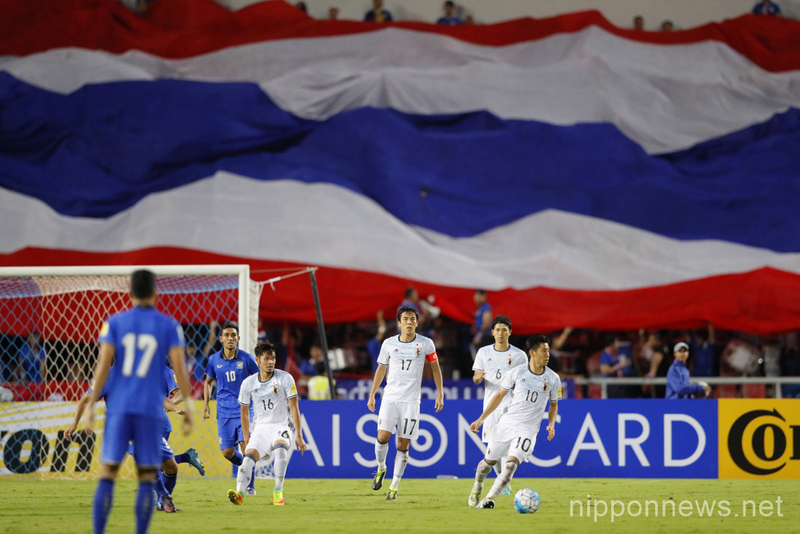 Takuma Asano grabbed the second goal in the 75th minute as the Thai team was becoming more adventurous trying to get back into the game. 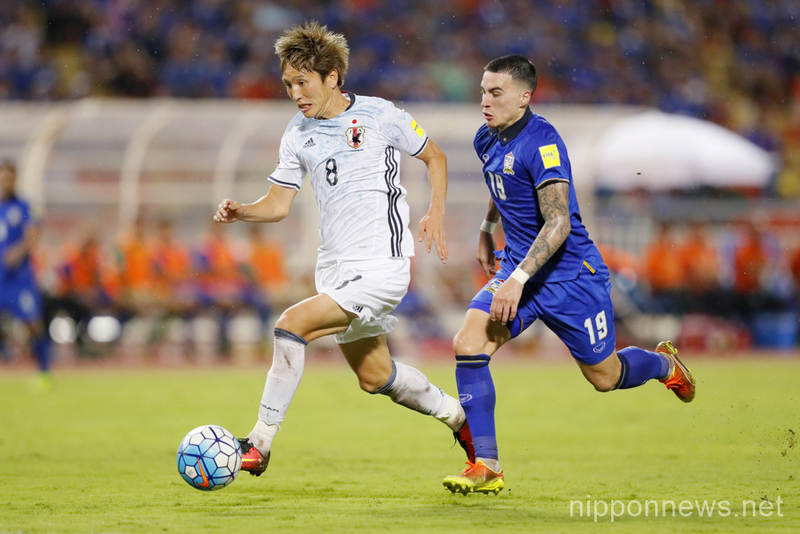 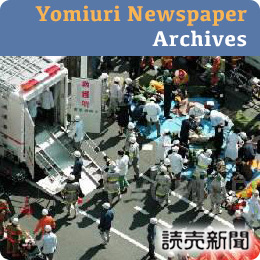 Genki Haraguchi of Hertha Berlin headed Japan in front in the 18th minute.